Wall Tiles are composed of two distinct components – the body of the tile and the glaze of the tile. The body is relatively less quality sensitive, as it is not visually exposed after fitting. The body recipe usually comprises of body grade Feldspar, second/third grade Quartz, Dolomite and Ball Clay. 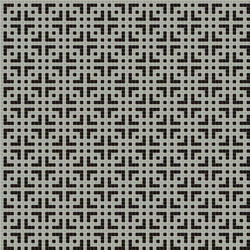 We present a wide gamut of Ceramic Tiles at industry leading prices. 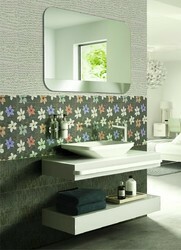 Our range of Tiles transforms ordinary bathroom into glamour room. A wide assortment of Glazed Tile is offered by us to our prestigious customers at market leading prices. Further, the offered Glazed Tile is highly appreciated amongst our customers due to its premium quality and longer shelf life. The offered Glazed Tile is extensively used in industrial and commercial applications.